Thailand Toy Expo 2016 was successfully held at Central World in Bangkok in May. With the help of NIDA group, our agent in Thailand, Myethos was honored to display three pieces of our works. 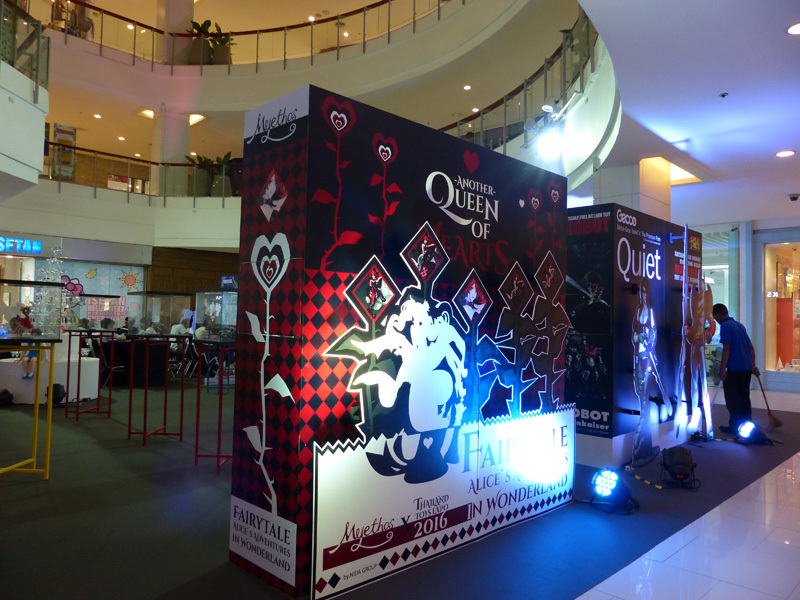 The character in the display background was the Queen of Hearts from the FairyTale Series, which will be released soon. The FairyTale Series is a new interpretations of classic Fairytales, adding some refreshing designs to the characters while preserving the original features of them. The Queen of Hearts follows the magnificent style of this series, presenting the glamour of the Queen. 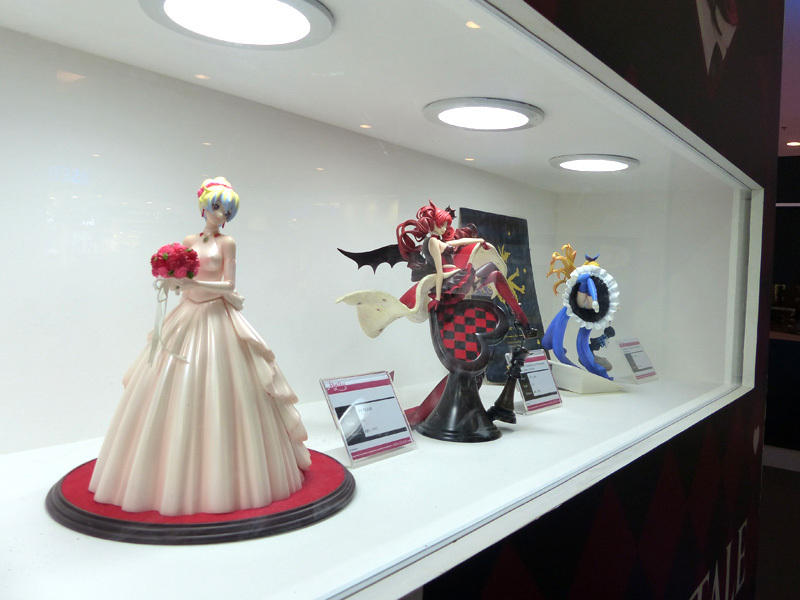 Besides the Queen of Hearts, we also displayed the Alice from the Fairytale Series, which was opened for pre-order in August 2015, as well as Nia (from anime Gurren Lagann), which will commence pre-order in June 2016.We hope you all like these works on display. Please stay tuned for more Myethos works to come.